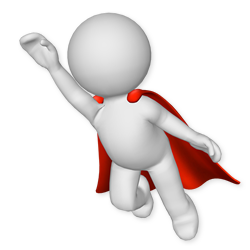 Play a Single Game Page! - M.I.L. Team - 3D+ and more.. 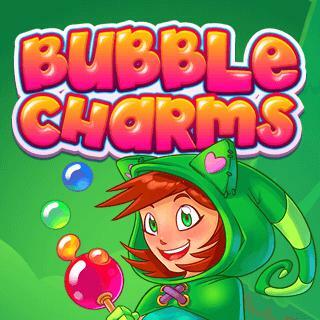 Bubble Charms is a fun Bubble Shooter game with a cheerful design and smooth game play. Match 3 of the colored bubbles to pop them. Aim your cannon, pop the bubbles and try to clear the entire field as fast as you can!